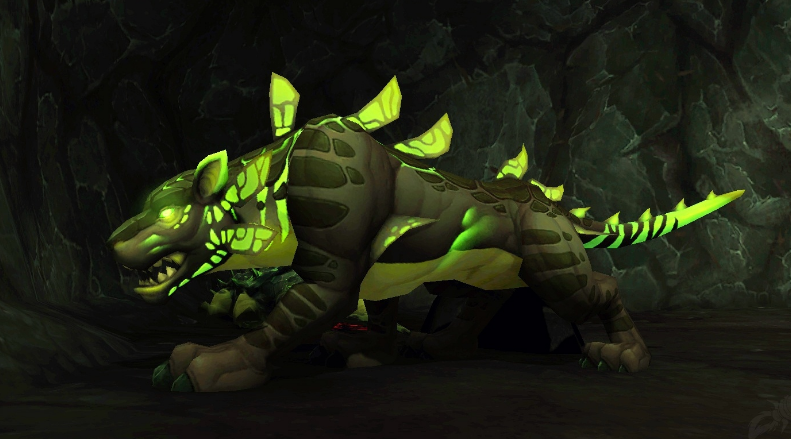 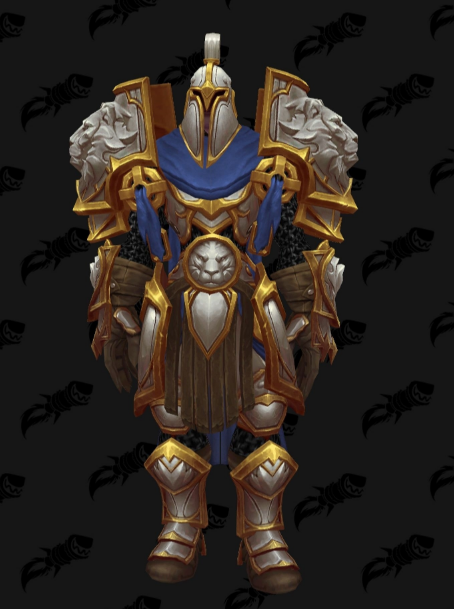 In this post, we are previewing the Cloth raid sets from Siege of Zuldazar. 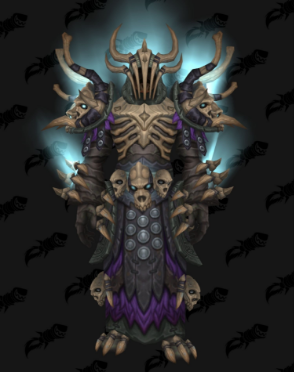 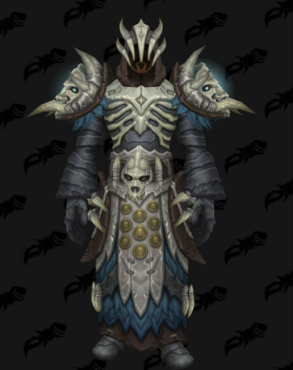 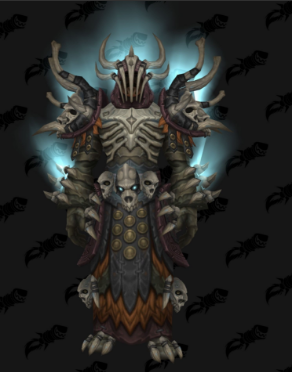 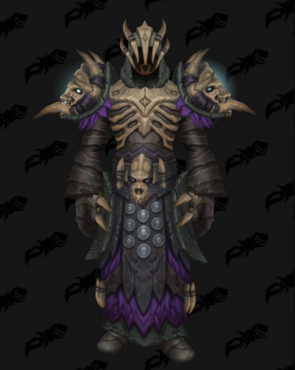 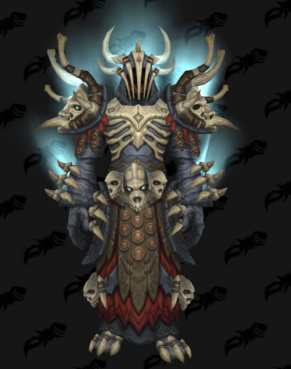 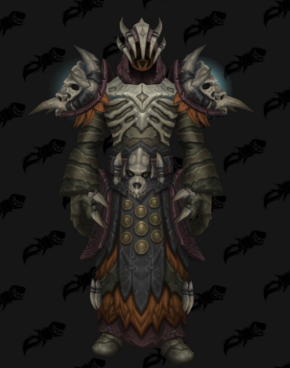 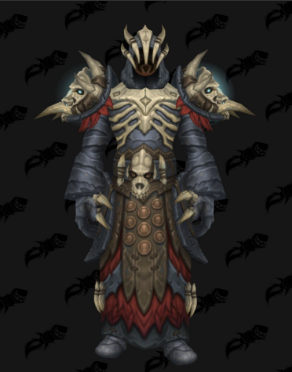 To be honest only the cloth sets look good from this tier. 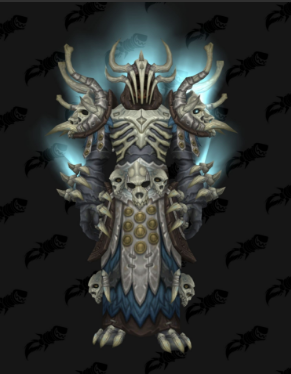 The sets look very good and I can imagine most of the casters not transmogging them.